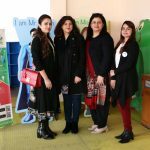 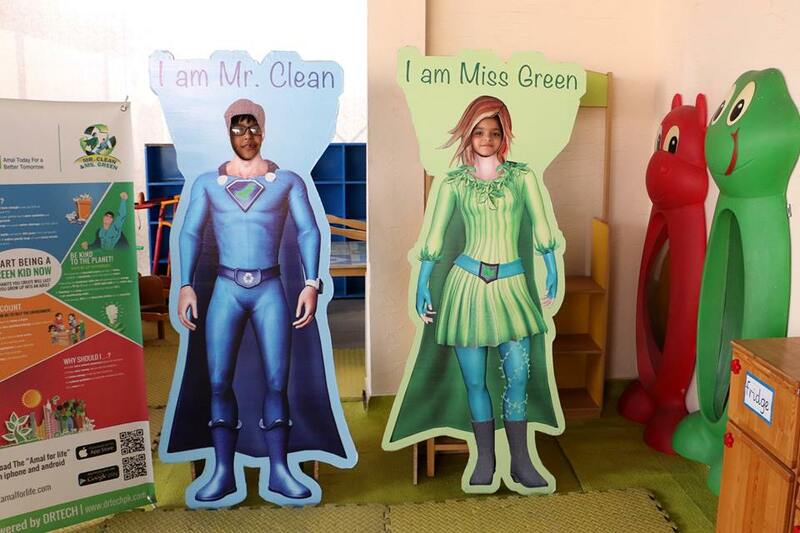 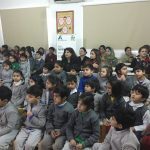 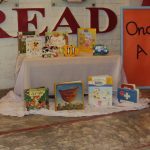 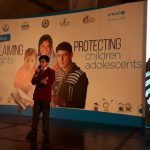 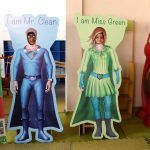 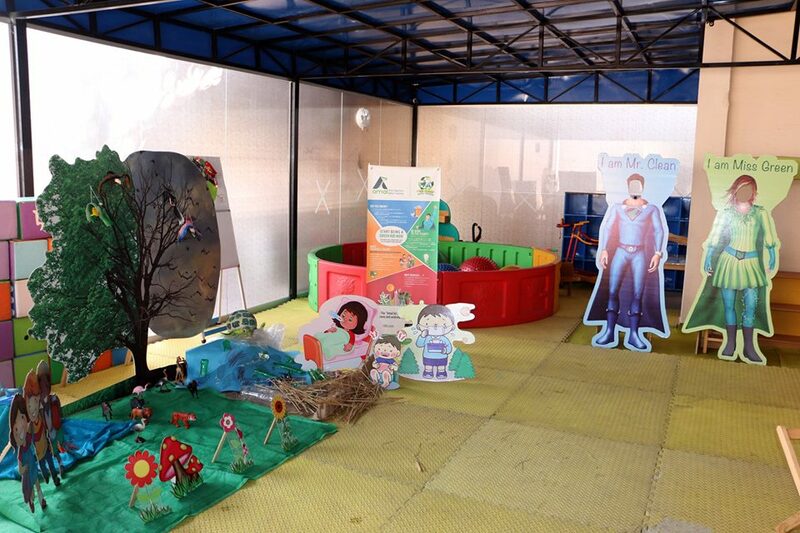 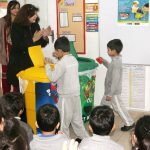 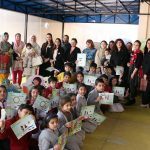 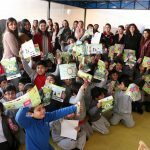 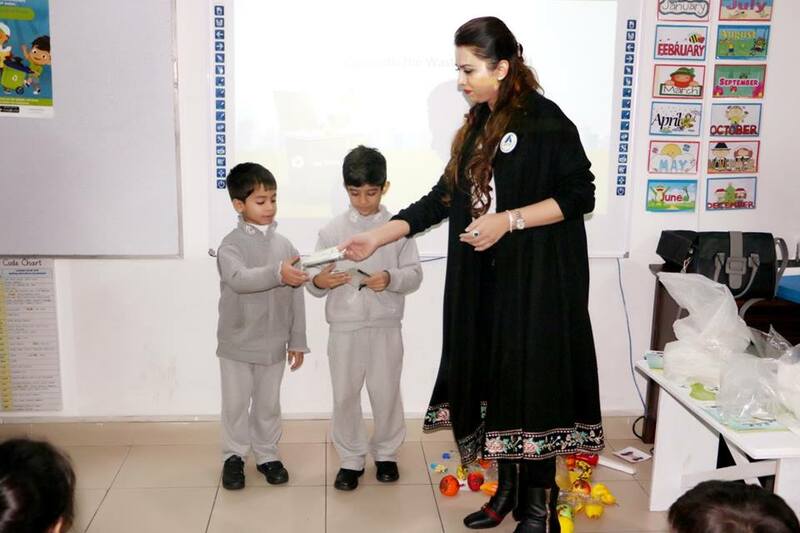 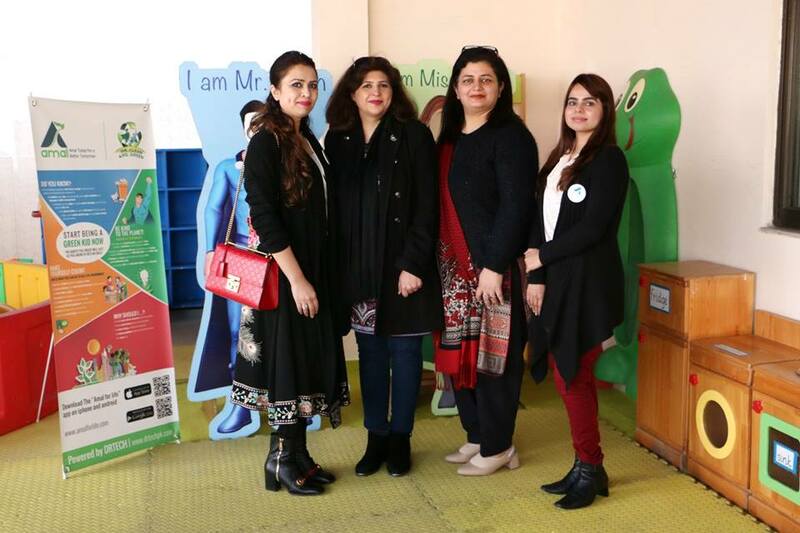 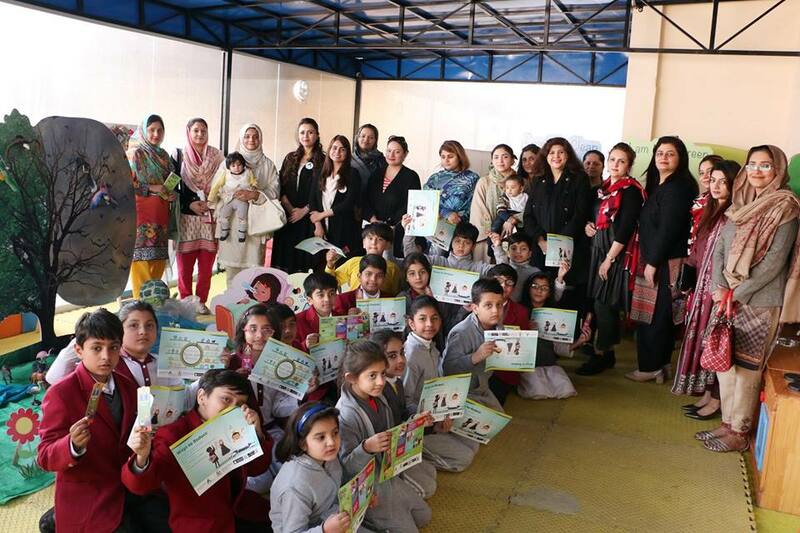 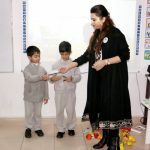 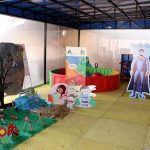 The students and staff of The City School Shadman Nursery, Lahore attended an interactive workshop ‘Keeping Environment Clean’ conducted by team AMAL. 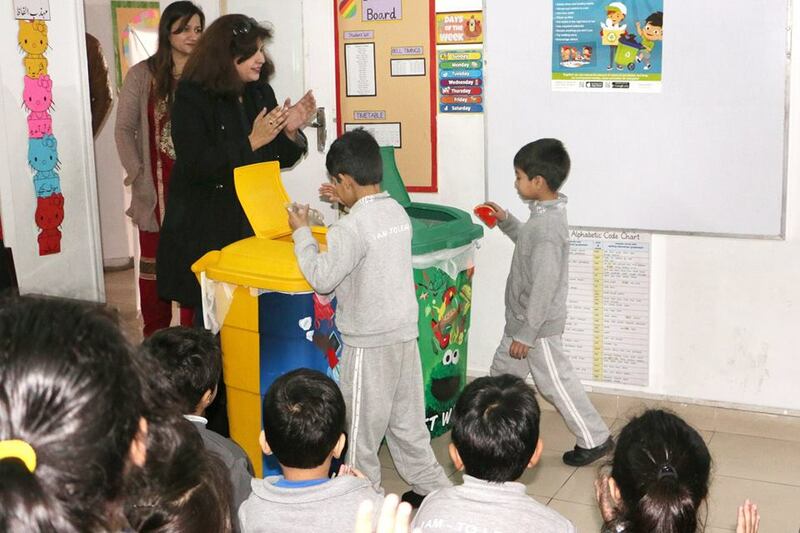 Students greatly enjoyed the fun-filled activities and informative session; where the CEO of team AMAL explained the need to recycle waste and preserve the environment for future generations. 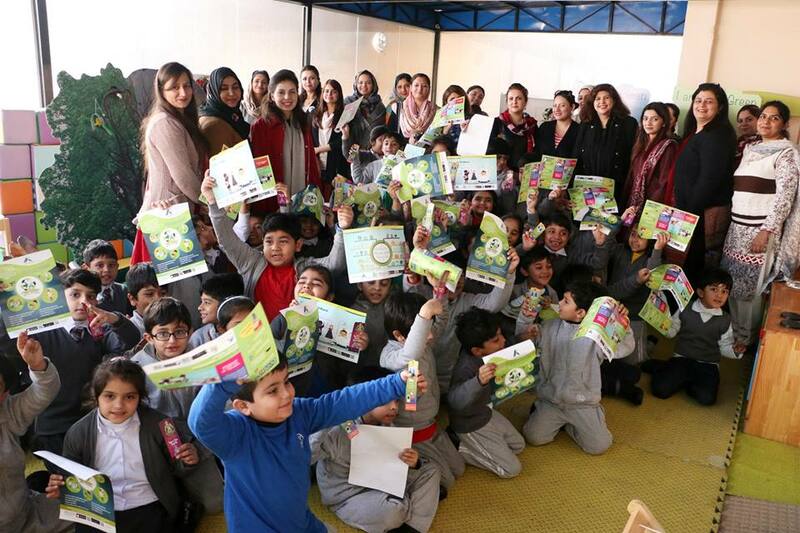 All attendees vowed to act as ambassadors of AMAL team and spread awareness to keep the environment clean through adopting practices like reducing, reusing and recycling.